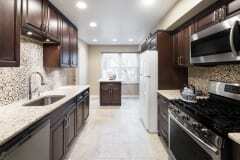 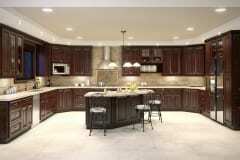 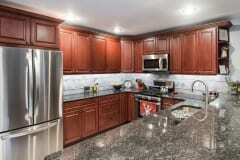 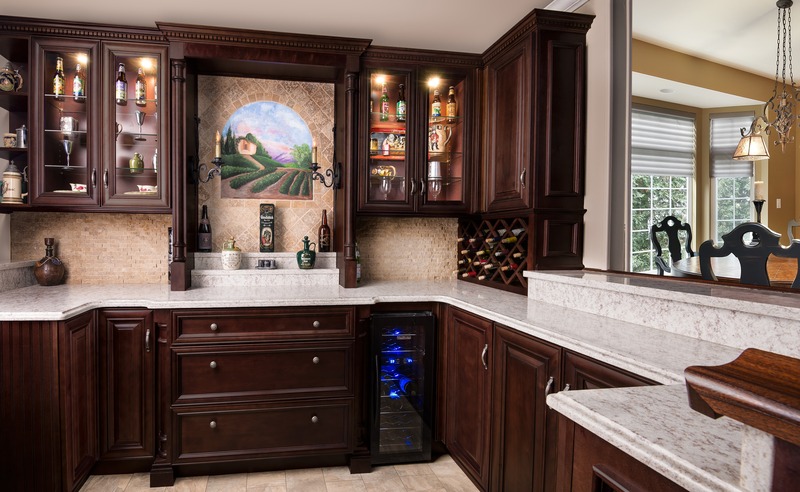 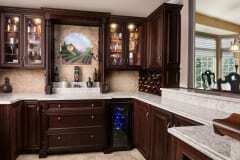 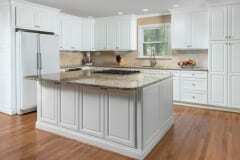 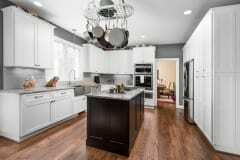 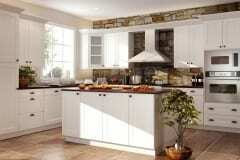 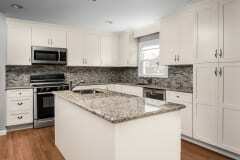 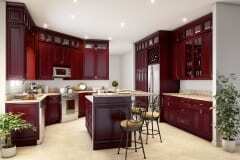 There are many types of kitchen cabinets. 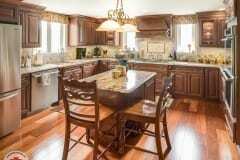 For many people going with the classic route is the safest option. 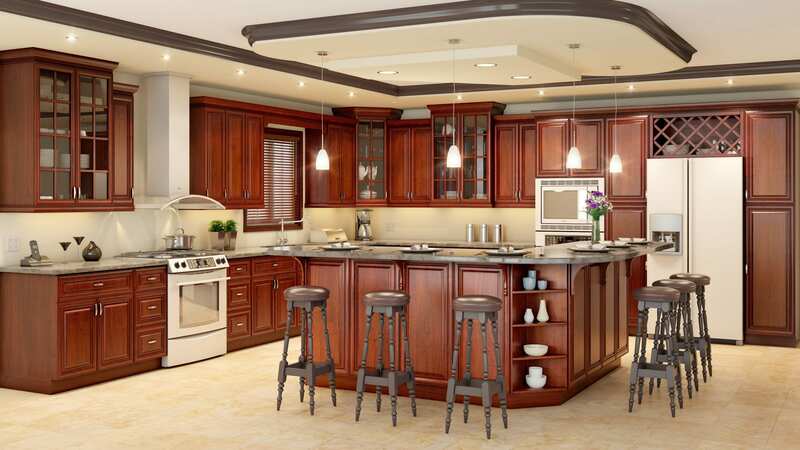 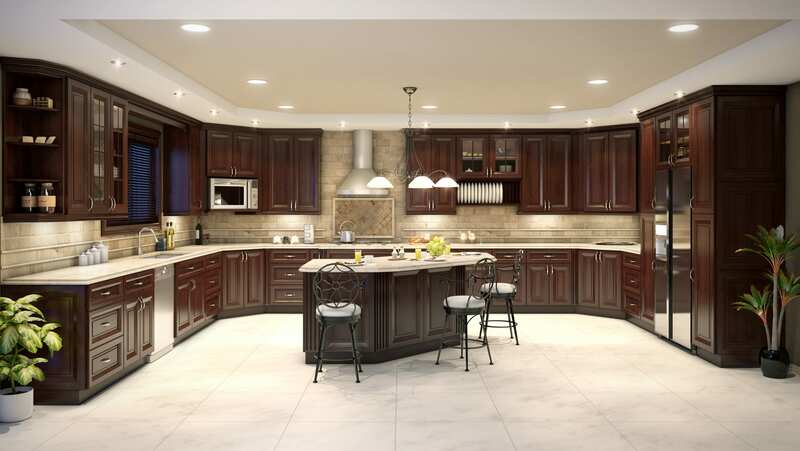 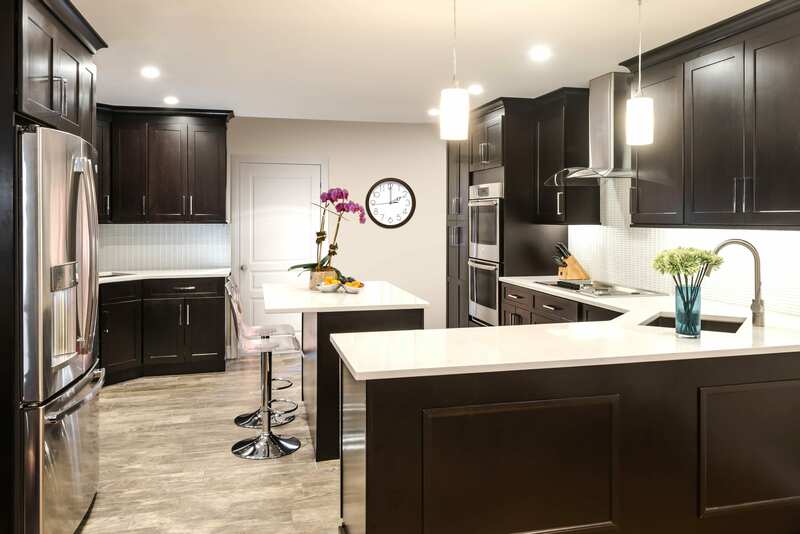 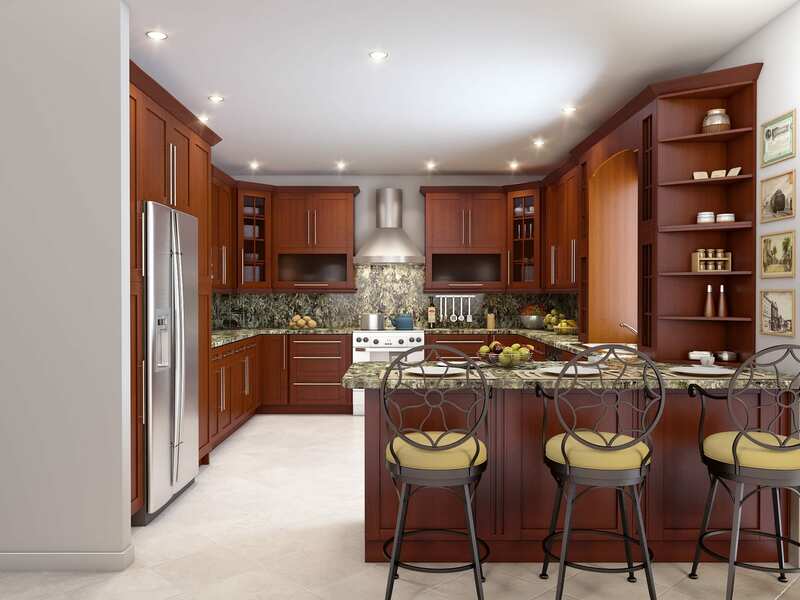 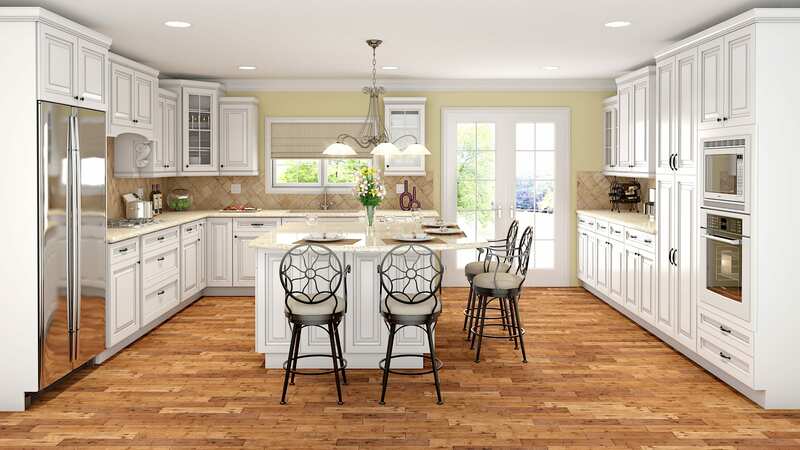 We know how difficult it is when choosing the type of style you prefer for your new kitchen. 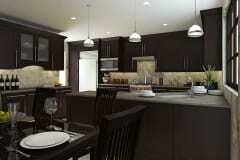 We have designers on staff that can assist you with these many different options. Usually, people choose classic as their main style because folks tend to think that this style is the safest route and less risky. 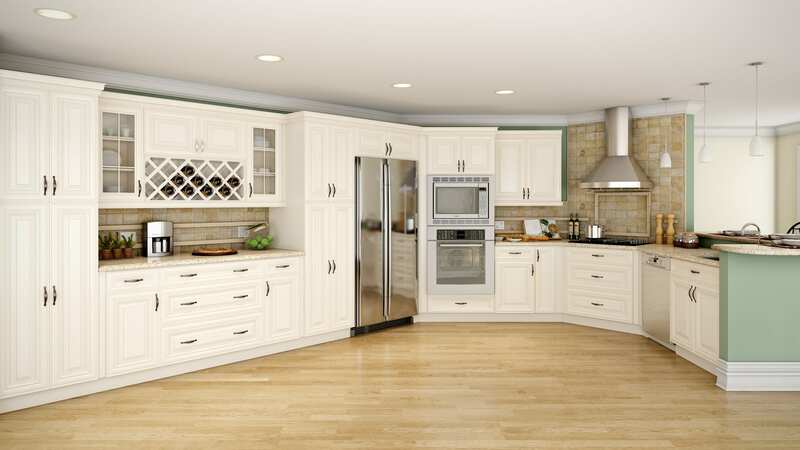 White, creamy, beige and neutral colors can be the hallmark of this style. 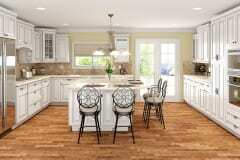 Many old world looks can be pulled off using this option. 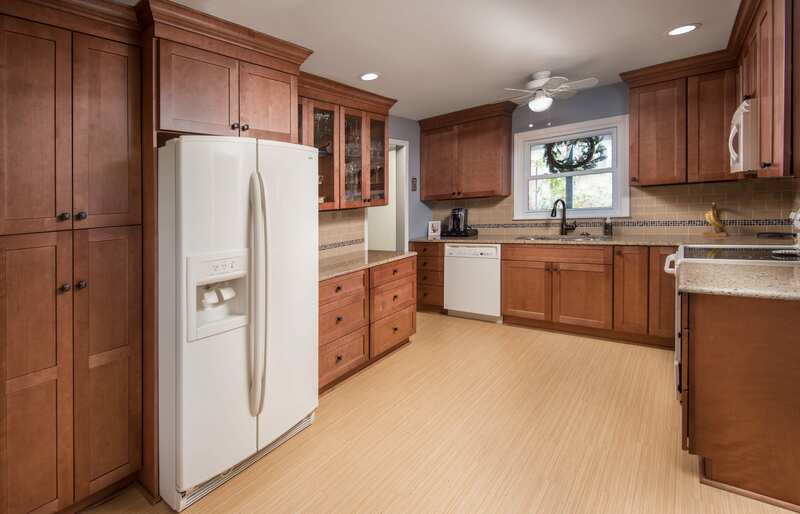 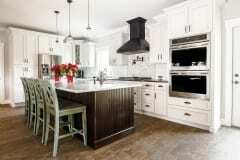 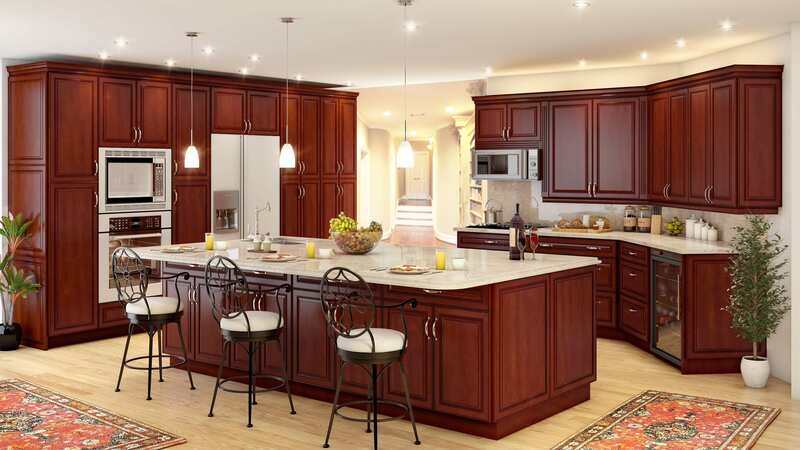 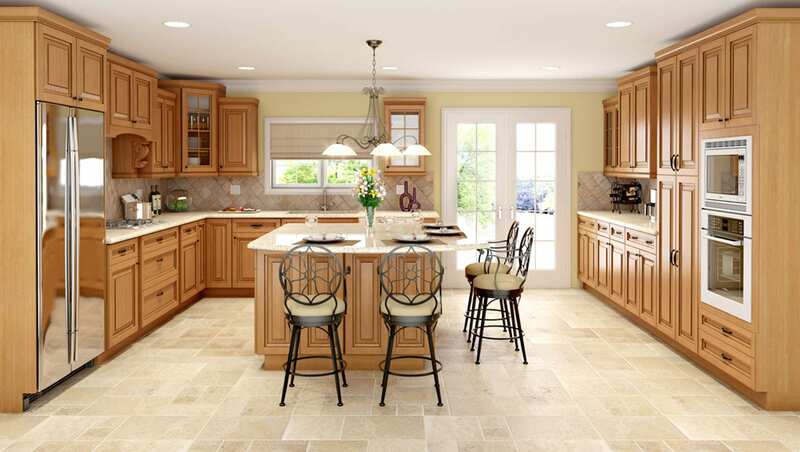 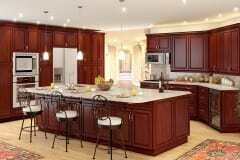 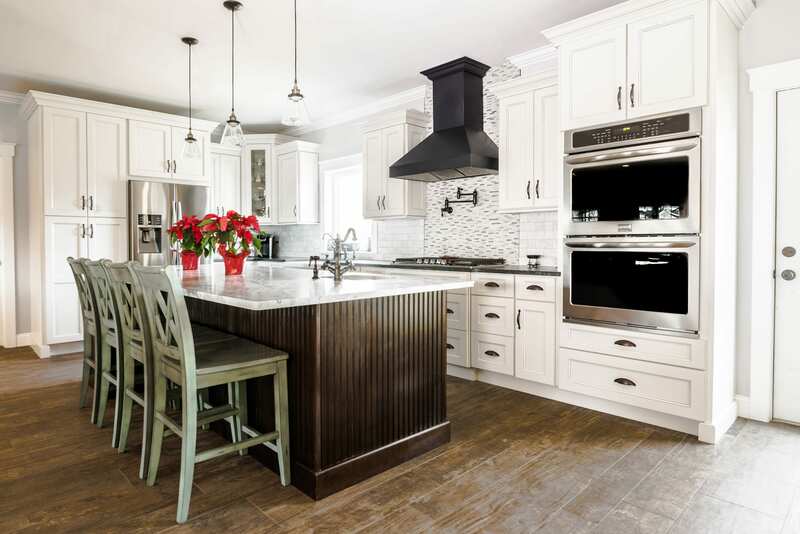 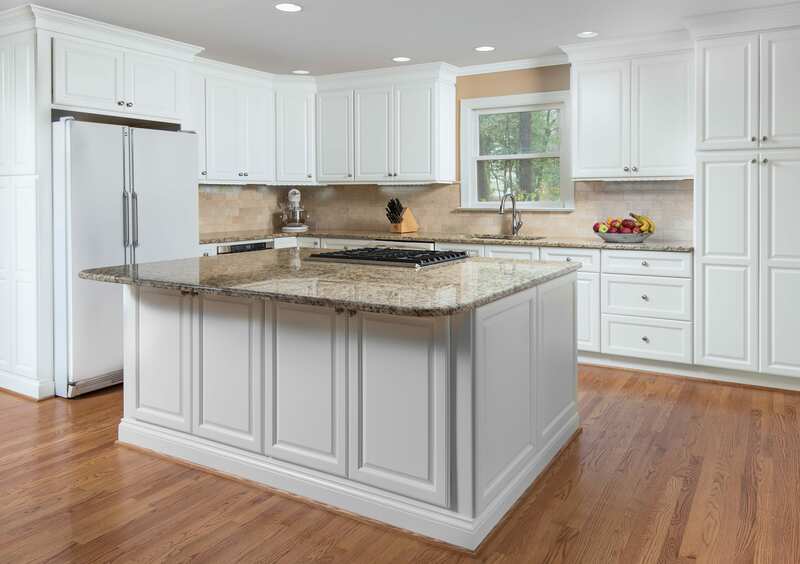 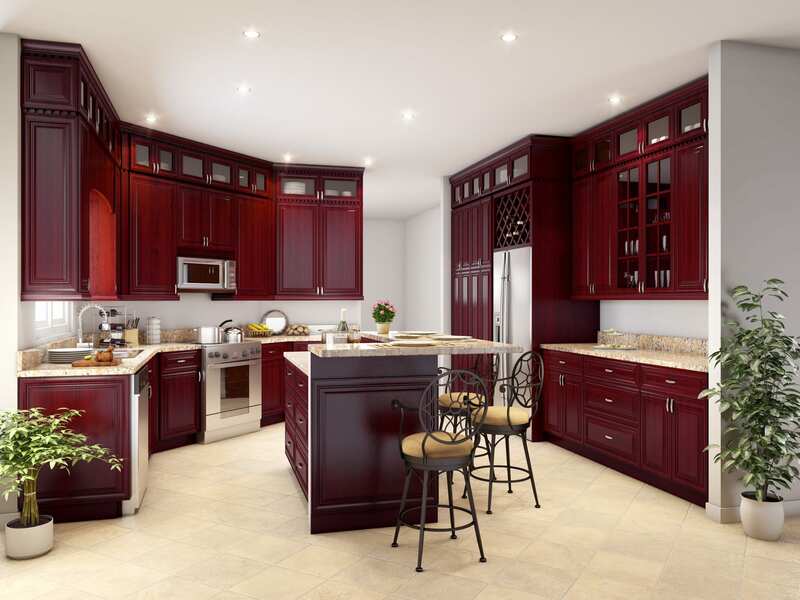 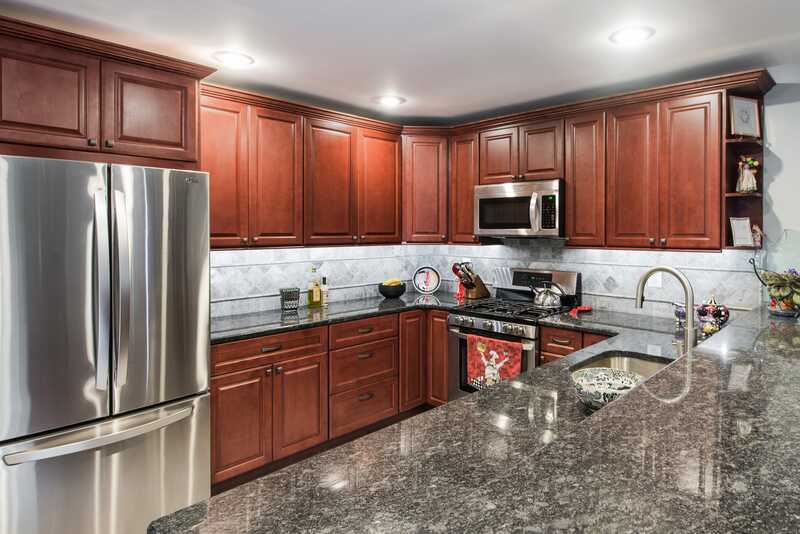 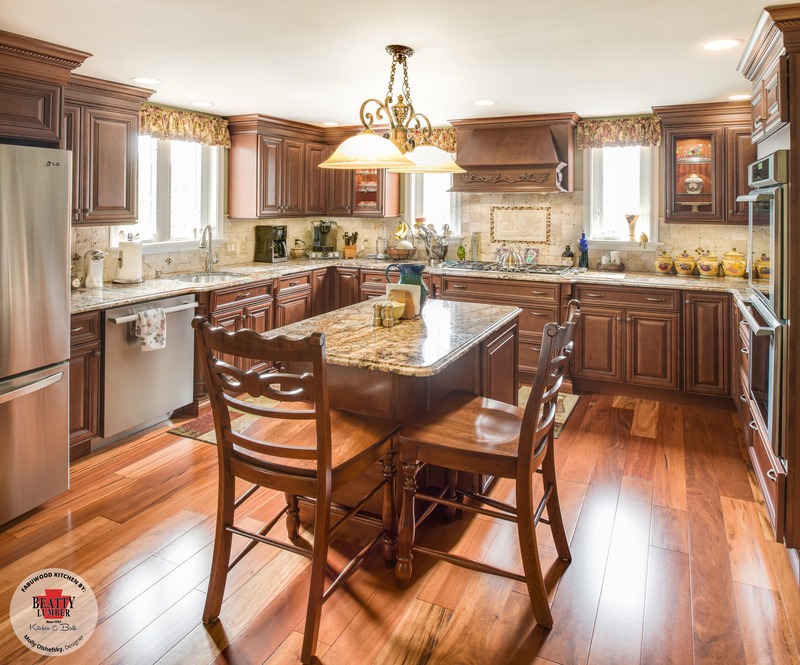 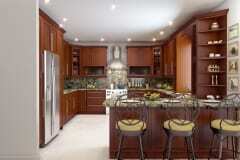 Cabinets can be a little more traditional, perhaps old world style with less modern in it.